Asus has been a star player this year, whether it is about flagships like the Asus Zenfone 5Z, or budget segment phones like the Asus Zenfone Max Pro M1, the Taiwanese brand has put up a strong front for its competitors. 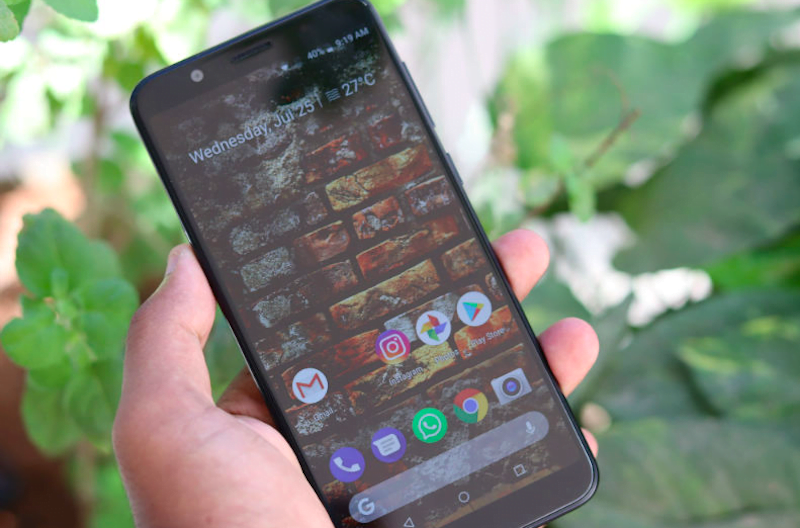 The Asus Zenfone Max Pro M1 has been the highlight phone for Asus this year as it saw immense attention from the Indian budget smartphone buyers. 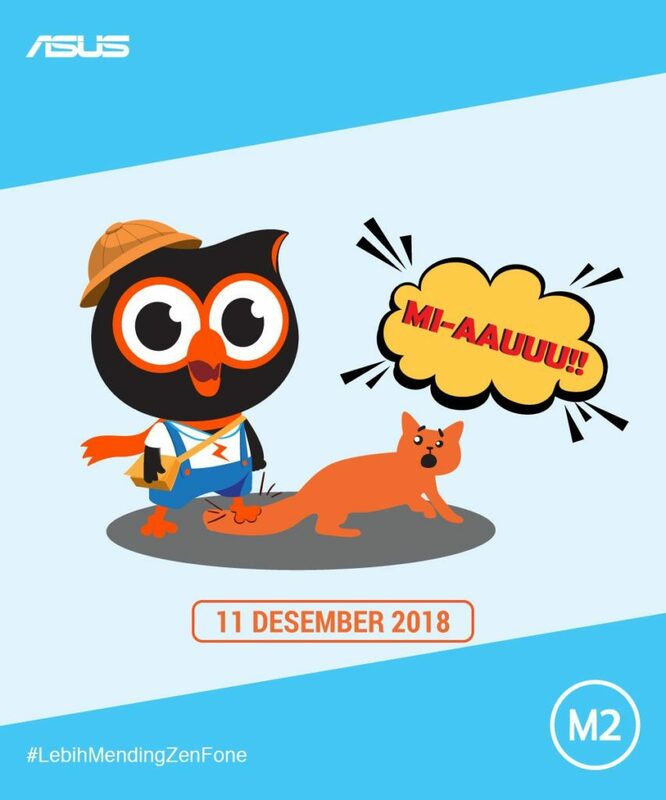 Now the company might be looking ahead to repeat its success, as Asus Indonesia has announced that it would be holding a media event on December 11 where it will launch the Asus Zenfone Max Pro M2, which will take the line-up forward. It’s also worth noting that Asus had also launched the ROG Phone this year at the Computex. This phone came with impressive specifications and solid hardware specs which powered it to be an ideal device for phone gamers. Asus is teasing the Zenfone Max Pro M2 to be a gaming smartphone as well. However, we predict that even with Asus’s claims, the phone is not likely to come with hefty hardware which would not make it the most optimum choice for gamers out there. Also to recall, last time, Asus had launched the Zenfone Max Pro M1 in India before releasing it globally in any other country, this time, however, the company has chosen Indonesia as its destination for launching the Zenfone Max Pro M2. Still, given that there are a few weeks left for the launch of the phone, it is possible that Asus might hold an event in India as well to launch the Asus Zenfone Max Pro M2 ahead of its Indonesia launch. Jumping over to the rumoured specifications of the phone, the Asus Zenfone Max Pro M2 includes a 6-inch IPS LCD with Full HD+ resolution. Under the hood, the phone will sport an octa-core Qualcomm Snapdragon 660 SoC architecture on the 14nm process. This processor is expected to offer significant improvements in graphics and performance as compared to the Snapdragon 636 chipset which powers the predecessor. The processor will be paired with 4GB of RAM and 128GB of onboard storage. There is also a fair chance that Asus might debut a 6GB RAM variant paired with 128GB of internal storage for the Indian market. Also, the updates suggest that the Asus Zenfone Max Pro M2 is also going to be the first gaming smartphone to come with a triple camera setup. As per a leak by Roland Quandt, the primary sensor on this smartphone is going to be a 13MP snapper. On the software front, we expect the Asus Zenfone Max Pro M1 to run Android 9 Pie. Since Asus is claiming this phone to be a gaming smartphone, it is also likely to come with Game Mode similar to other devices like the Honor Play. Asus is also working on a lower variant of the device which will go by the name of Asus Zenfone Max M2. As per the reports, this new device which will launch side by side the Asus Zenfone Max Pro M2 will feature a 6-inch display with Full HD+ resolution. The phone will feature a Qualcomm Snapdragon 636, which is the same chipset as seen on the popular ZenFone Max Pro M1. There will be two memory configurations for the Asus Zenfone Max M2 which will include the 4GB RAM + 32GB storage variant and the 4GB RAM + 64GB storage variant. This Zenfone Max M2 will differ from the “Pro” model on the camera and imaging front as it will just come with a dual rear camera setup comprising of a 13MP primary sensor and a 2MP secondary sensor. Like many would expect, this phone is supposed to be a toned down version of the Asus Zenfone Max Pro M2. adding the 636 to the Max M2 is like giving an underclocked snapdragon 820 for 10k. Good job Asus, bringing good hardware for midrange phones. They better add at least 2CA for the Pro M2.